TENNIS: Embattled French Open organisers were braced for more heavy rain to swamp the suspended men's final between Novak Djokovic and Rafael Nadal on Monday as they played down accusations of a scheduling blunder. 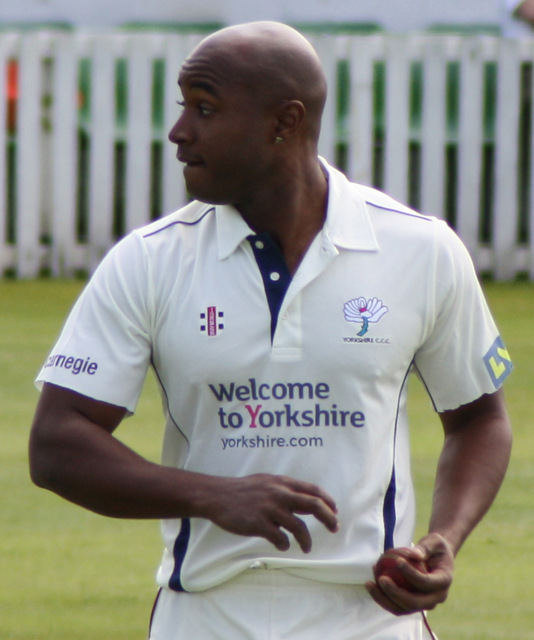 CRICKET: Tino Best said he hoped his record-breaking 95 for the West Indies against England on the fourth day of the third Test marked his "rebirth" as an international cricketer. 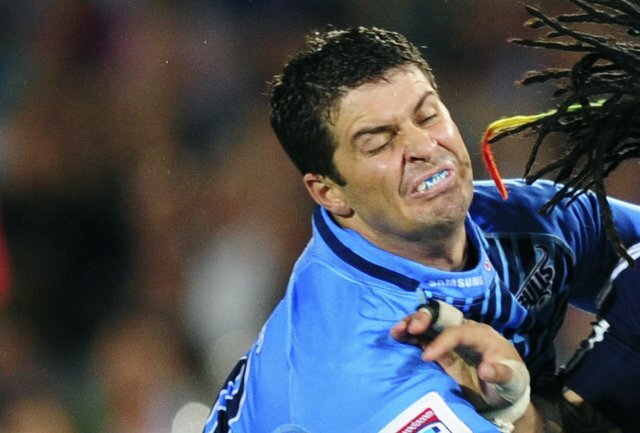 FOOTBALL: South African World Cup winnner Francois Steyn re-signed for his former Super 15 side Sharks on Tuesday (May 29) ending a three-year spell at Top 14 outfit Racing-Metro. 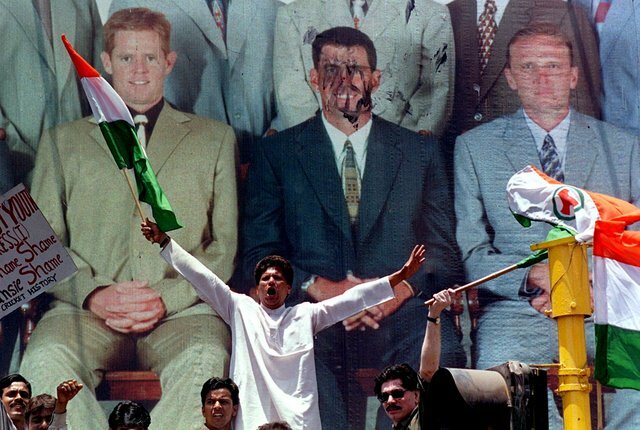 CRICKET: When Hansie Cronje died in an air crash 10 years ago, cricket lost an inspirational leader and the sport’s most high-profile self-confessed cheat. 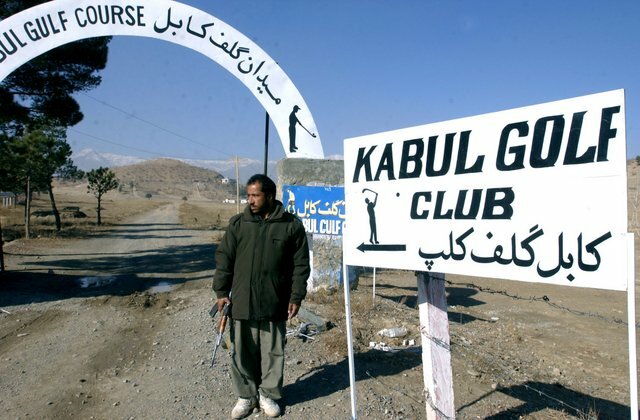 GOLF: “Welcome to the most extreme golf in the world,” says the European Union ambassador to Afghanistan, as half-a-dozen heavily armed bodyguards fan out around him and scan the Kabul Golf Club course. TENNIS: Asian poster girl Sania Mirza says the women’s game is in its best state ever in the region, with Chinese stars like Li Na leading the charge and a new generation waiting in the wings. 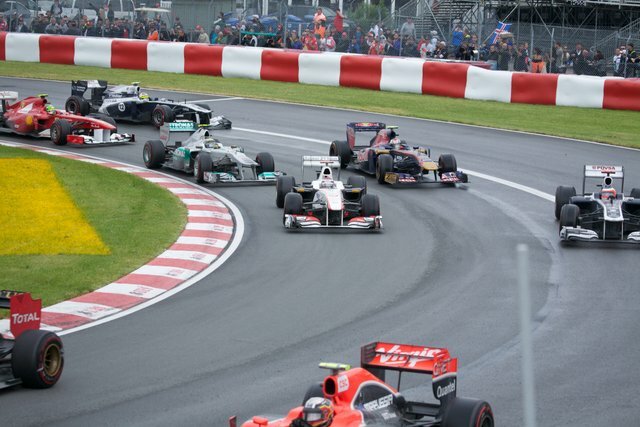 FORMULA 1: The global group of computer hackers known as Anonymous on Tuesday threw its support behind Quebec students protesting hikes in tuition fees by threatening to disrupt the Montreal Grand Prix. 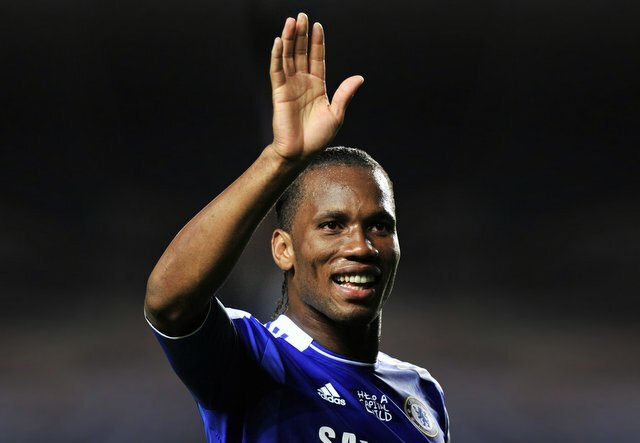 FOOTBALL: Didier Drogba has confirmed that he will leave newly-crowned European champions Chelsea when his contract expires at the end of June. AFL: Essendon small forward Leroy Jetta has claimed the dubious honour of being the first AFL player ever to be charged with staging. Veteran Australian lock Mark Chisholm and fellow second row forward Cornelius van Zyl of Italy were on Monday called up to the Barbarians squad for their upcoming three match tour. RUGBY: Western Stormers have supplanted the Northern Bulls at the top of the Super 15 table, with the ACT Brumbies, Canterbury Crusaders and Coastal Sharks all remaining in the hunt for the playoffs. TENNIS: Former world number one Kim Clijsters announced on Tuesday that she will retire after the US Open in September. Real Madrid coach Jose Mourinho has extended his contract until June 2016 after taking the Spanish giants to victory in La Liga. 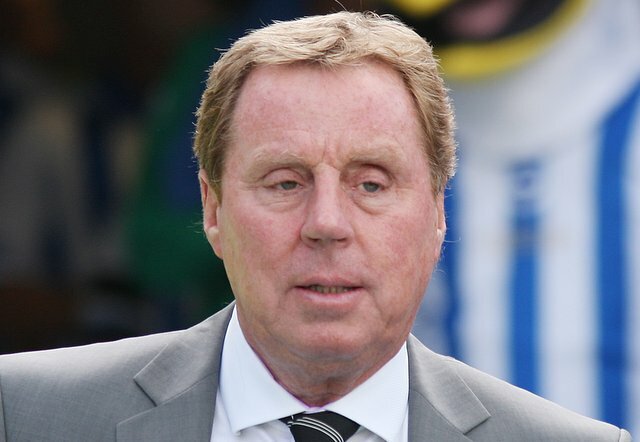 FOOTBALL: Chelsea’s Champions League victory over Bayern Munich completed a miserable month for Tottenham manager Harry Redknapp, whose team will now be relegated to the Europa League next season. 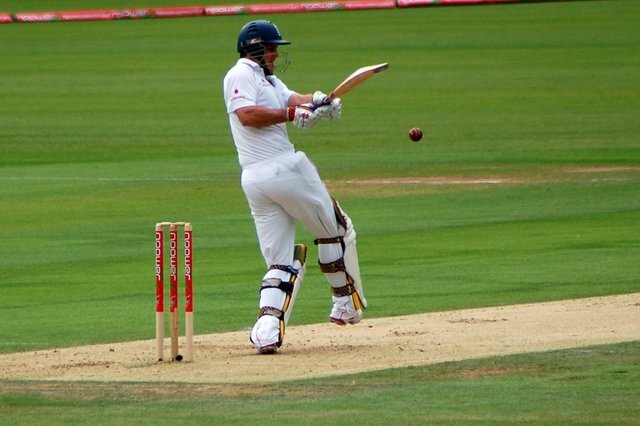 CRICKET: England captain Andrew Strauss hopes his long-awaited 20th Test century will provide the spark for a successful season with the bat. ATHLETICS: British Olympic hope Jessica Ennis saw her new personal best in the 100m hurdles wiped out on Sunday by an embarrassing blunder by officials who forgot to lay out enough barriers. GOLF: UNKNOWN Australian professional golfer Rhein Gibson, 26, has provisionally set a new world record for the lowest round in golf, shooting an incredible 16-under-par 55 at the River Oaks Golf Club in Oklahoma, USA. 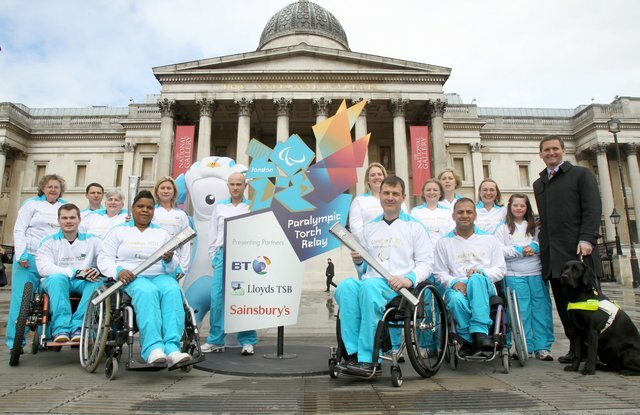 London 2012 will be the biggest Paralympics in history, with 19 more nations taking part than four years ago, organisers said as they began counting down the last 100 days until the Games. STATE OF ORIGIN: Greg Inglis broke a try record to spearhead Queensland to an 18-10 win over New South Wales in Australia's State of Origin rugby league series opener in Melbourne on Wednesday. 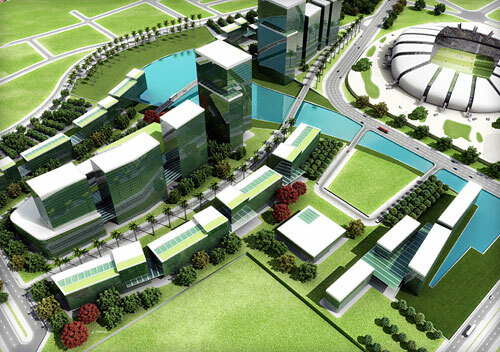 FOOTBALL: Football’s world governing body FIFA believes that six of 12 Brazilian stadiums due to host the 2014 World Cup may not be ready in time, the daily Folha de Sao Paulo reported.